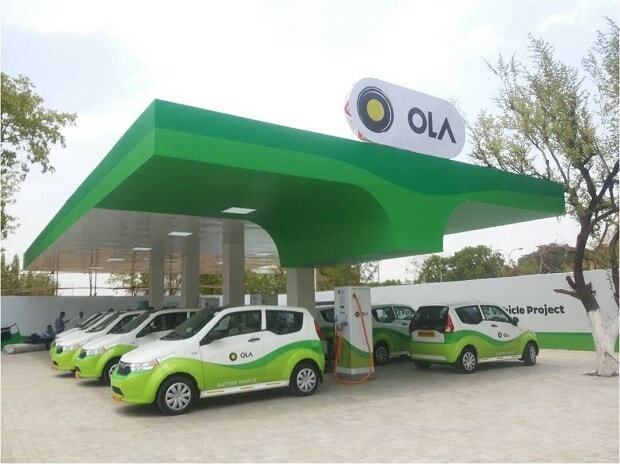 Cab hailing platform Ola has issued 2.45 lakh shares worth over Rs 520 crore to Steadview Capital Mauritius an alternative asset management firm and an existing investor in the company, according to documents filed with the Corporate Affairs Ministry. "...245,082 fully and compulsorily convertible, cumulative 'Series J' preference shares...is hereby allotted at a subscription price of Rs 21,250 per series 'J' preference share...to Steadview Capital Mauritius Ltd," the documents showed. This translates into an investment of about Rs 520.79 crore by Steadview, an existing investor in Ola. The resolution was passed at a board meeting of ANI Technologies' -- the entity that runs Ola -- on January 9, the documents added. Emails sent to the company went unanswered. According to sources, the allotment of these shares to Steadview is part of the ride hailing company's plans of raising about $1 billion in funding. In October last year, the Bengaluru-based company had announced raising $1.1 billion funding from China's Tencent Holdings Ltd and SoftBank Group. It had also stated that it was in "advanced talks" to close an additional $1 billion to conclude a total mop-up of over $2 billion.